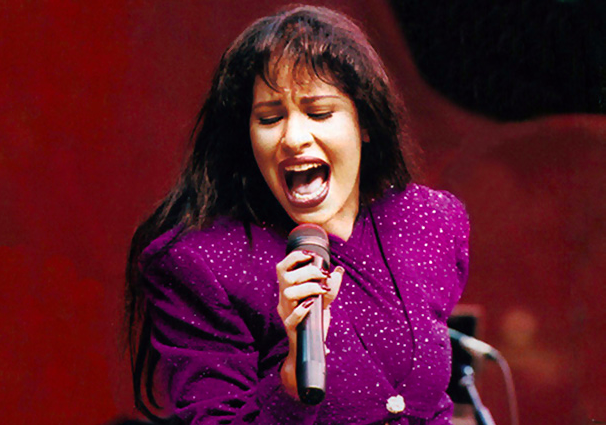 The late Mexican American singer, known as la Reina de la Musica Tejana, will be honored by Forever 21 with her own clothing line on the 22nd anniversary of the Selena biopic movie starring Jennifer Lopez. Celebrating her iconic legacy and timeless music that transcends generations, the brand’s “Selena: The White Rose Collection,” incorporates imagery of Selena, along with well-known quotes and lyrics. Available for women, men and kids, “The White Rose Collection” is size-inclusive and includes a range of retro-inspired graphic tees, hoodies, biker shorts, crop tops, accessories and more. 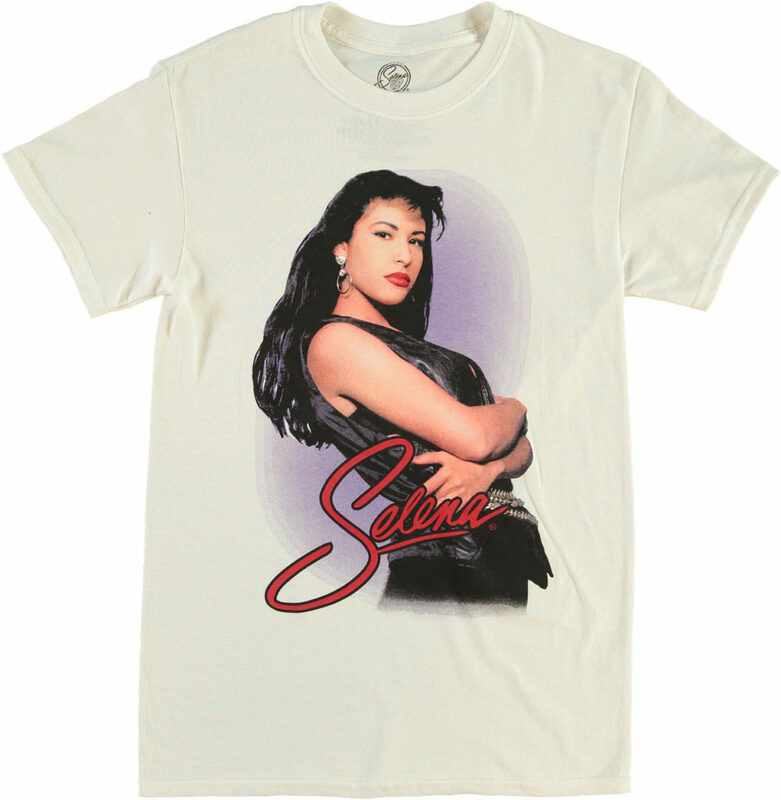 Ranging from $7 to $40, the new Selena merchandise is already available in stores nationwide and online here. Even though March 31st marks Selena’s 24th death anniversary, her legacy continues to shine on the Billboard charts, closing off 2018 with five positions on the year-end charts, including No. 3 on the Top Latin Artists – Female chart following Shakira and Natti Natasha.